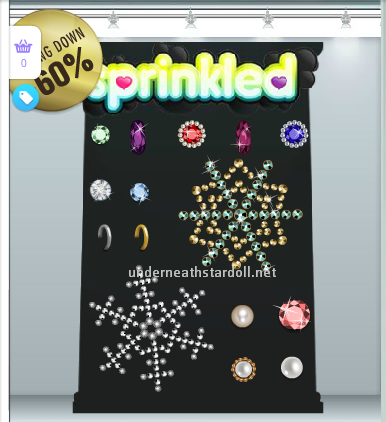 Today Stardoll announced 60% off closing sale at nail decor store Sprinkled. Did you/will you buy anything? Will you miss the store?